OMG its not often I spend most of my time trying to stop myself from bursting out laughing and grinning stupidly while listening to a book! I was so into this book I listened whilst doing my grocery shopping and I got quite a few looks when I could not contain myself. I usually listen to sci fi fantasy, vampiric and thriller stories. This was an absolute treat! Funny, paced well enough not to get bored and a light listen where if I lost concentration it didn't really matter. Am off to get the next in the series!! I enjoyed this book as the story was solid if a bit slow to start with. It has interesting interaction between the characters of Alissa and Straun [the bard] (sorry not great with spelling names!!). I found the narrator a bit confusing at times as I wasn't always sure who was speaking. There are a couple of themes in the story (like the loss of the Bard's family & why he was cast out of the family) that don't appear to have a point. Perhaps the next book might enlighten me. I am not sure as yet whether I will get the next one though. 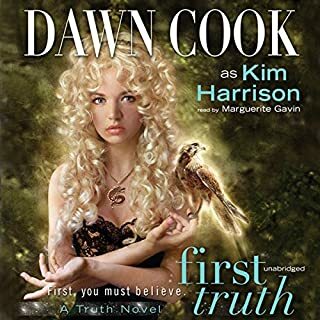 Would recommend you listen to the sample to check on the narrator before purchasing the book. Happy listening. 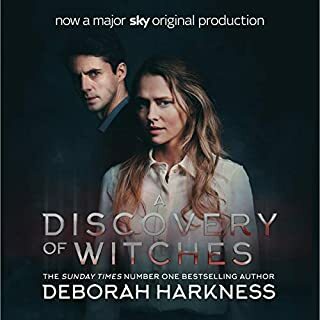 Would you consider the audio edition of A Discovery of Witches to be better than the print version? It wasn't just about vampiral sexual exploits which made a nice difference. Most of it was good although I liked it when Dianna fell into Mathews arms at the library for the first time. Better narration. 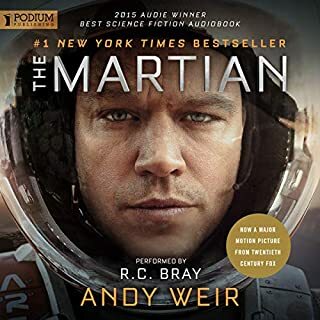 I really struggled to identify the different characters in this audible book. It was quite frustrating to the extent that I needed to stop and replay several times to determine who was who. 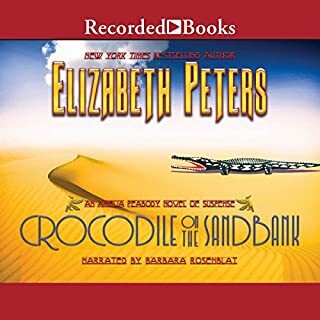 In the end I have given up finishing this audible story. I have nearly all the other Jack McDevitt books and have not had this problem before. So definitely down to the narrator. Forty-one years ago the renowned physicist Chris Robin vanished. Before his disappearance, his fringe-science theories about the existence of endless alternate universes had earned him both admirers and enemies. 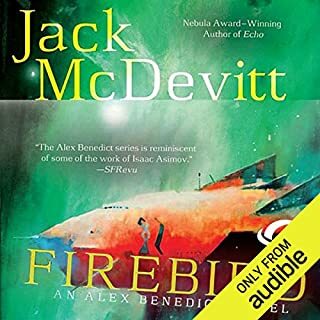 Alex Benedict and Chase Kolpath discover that Robin had several interstellar yachts flown far outside the planetary system, where they too vanished. And following Robin's trail into the unknown puts Benedict and Kolpath in danger. Would you listen to Firebird again? Why? Yes. It was an enjoyable story. 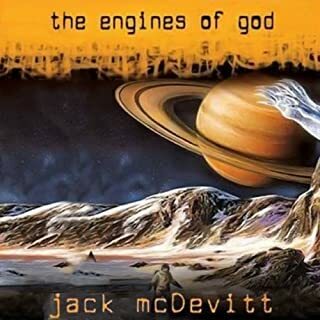 My first Jack McDevitt book that I have listened and I found it a constant & interesting read. I agree with other reviews that mentioned the AI voices being stilted and the story line a bit tame. I am glad I purchased it despite some poor reviews. The story was exploratory and I was surprised that the narration was from Chase' point of view not Alex's. I would give this book the benefit of the doubt and download it. It was a story on a continuum not a lot of peaks and troughs in terms of exciting which makes a change from a book full of twists and turns. Really easy to listen to. Excellent - couldn't put it 'down'. I admit I am biased and am an admirer of Jeff Harding as a narrator; this is my fourth Jack Reacher novel and I loved loved loved it. I was subconsciously expecting many things as the story unfolded however Lee Child managed to put enough subtle twists and turns that created expectations that still turned out to be wrong (on my part!) Jeff Harding did an outstanding job with accents & voice inflections and female voices. 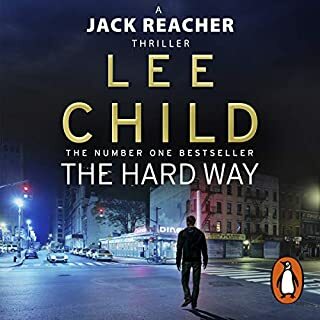 I highly recommend this to any Lee Child fan as I couldn't put this down - I listened on the treadmill, in the car (stuck the Wiggles on so the children wouldn't talk to me) - even did my accounts with it on. Brilliant.